MADELEINE McCann: Lisbon’s Court of Appeal has overturned the ban on Goncalo Amaral’s book The Truth Of The Lie. Earlier this year, the McCanns won an injunction banning the book from sale in Portugal. (Read their statement here.) It was always a massive risk going to a foreign country and taking on an ex-copper. 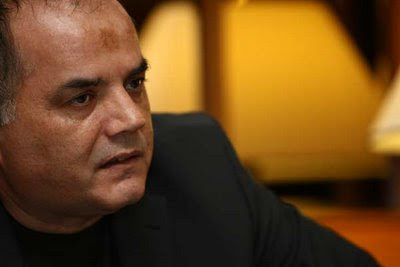 They have started a court action defending their reputations in Lisbon because the former chief investigating officer Goncalo Amaral, above, is accusing them of being involved in Madeleine’s disappearance. They have also started an action seeking a money settlement for the Portuguese equivalent of libel and in addition are taking on a Lisbon-based documentary production unit for reporting on the detective’s objected to book and the case. Something is judgementally wrong in the Risk Assessments taken here. This week has been hugely damaging to the McCann’s and their cause. The information given this week in the Lisbon court can no longer be ignored or forgotten. It will have a high cost and one of the costs are potential new helpers and donations to the campaign of finding the child. 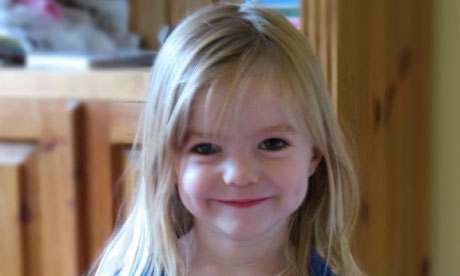 The parents WERE involved in Madeleine’s disappearance because they left her alone to her fate and that is a tragic inescapable fact. No legal action, nor anything else, can change it. The truly awful fact is this piece been written and illustrated without one mention of the first names, professions or use of photographs of the McCann parents but everyone of you knows the name, the job and carries the image for further risk assessment. That is a risk position NOT to be in. You can now buy the book in Portugal, and read Amaral’s opinion that Our Maddie died in an accident at the McCanns’ holiday home in Praia da Luz in 2007. Amaral, who worked on the investigation, also alleges Gerry and Kate faked her abduction. Maddie fans /ghouls /armchair detectives can also legally buy a 50-minute DVD documentary to get the full multi-media experience as they are entertained by the disappearance of an innocent young child. The McCanns deny any wrongdoing. There is no proof that they did any wrong and that Amaral’s claims are valid. 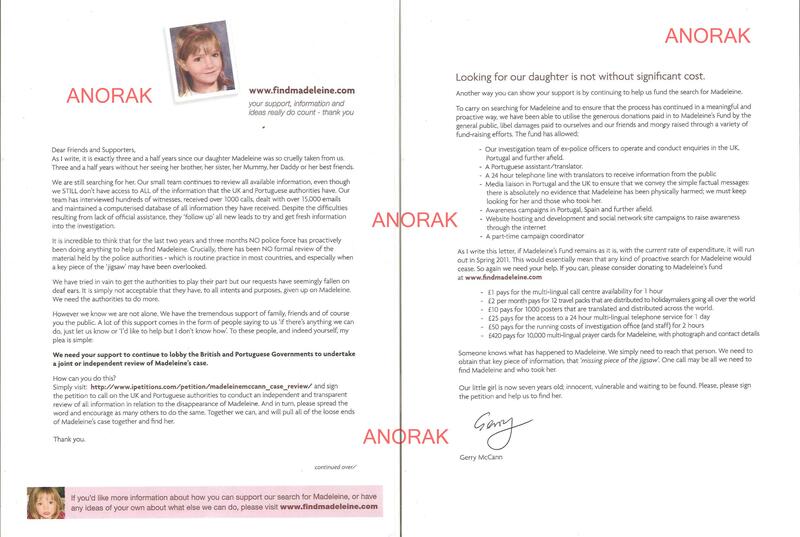 The McCanns are looking to sue Amaral for defamation. The Star, which libelled the McCanns, reminds its readers that the parents are “both doctors”. Why this facts needs repeating is unclear? Madeleine McCann is missing. There are no suspects. There is no proof she is alive nor dead. There is no proof of a crime having befallen her. There is only one fact, a single-thread story spun for news, hope, personal gain and sensation.